Roster provided by Eugene Vicknair. Thanks to Jeff Moore for heritage data on #16. 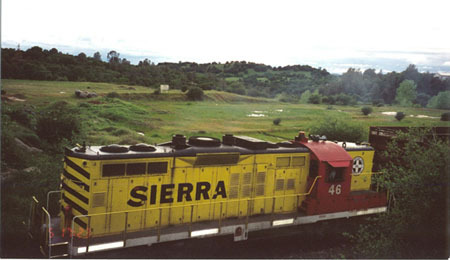 ALCo S1 and GE 44-tonner went to Portola RR Museum. Some of the Baldwins are being repaired and returned to service. No. 745 has been stripped of parts and is still in Tidewater Southern livery. Alcos are on the way out; a pair of SW1500s are being leased from UP.